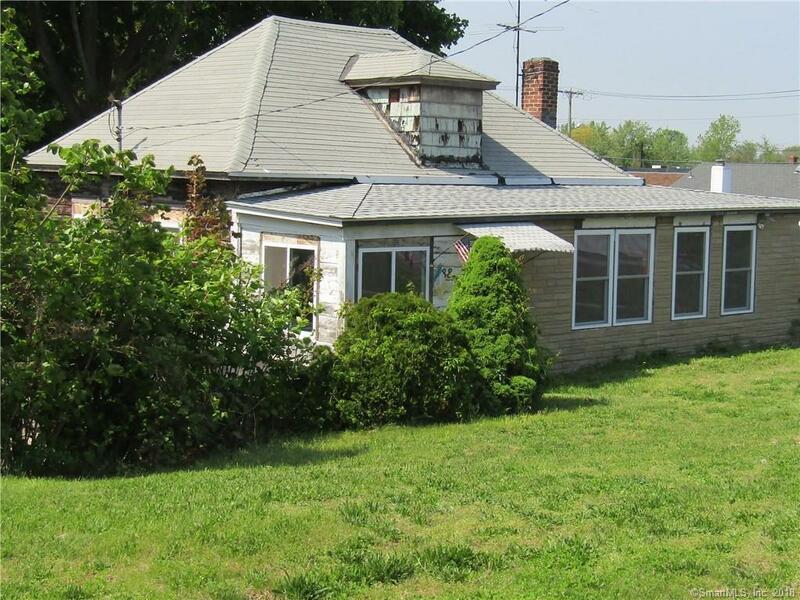 Great location on the Post Road. Fantastic visibility for a business. Property currently has a one family structure but could be used for a complex as large as 9 units. Preliminary drawings are available. The existing structure is rented on a month to month basis. Notice is required to view the house.